If you are looking for Chinese dog names read on as below are some of the most popular Chinese puppy names for your pet. Choosing Chinese names for your pal will give your pup status that will make them stand out among other pets, you will also have plenty of interesting options at bay. Plus when you match these with the great meanings that some of them have, you are sure to find a classic match for your pal. So whether you are looking for female or male names or maybe something unique, you are sure to find a good selection from our list of Chinese dog names for your pooch that will truly reflect that culture. Additionally, your pup need not be of Chinese origin for you to choose one of these. Sometimes owners just had a great vacation to China, or even are of Chinese descent, so they want their pal to share their love of this vast country. Chang Juan: Choose this Chinese identifier for your graceful pooch. This girl dog is ladylike and moves gracefully. A great choice for the canine that will charm others into cooperating to get what she wants. Cheung: Meaning good luck, Cheung is a cool choice for the boy dog that brings you luck. 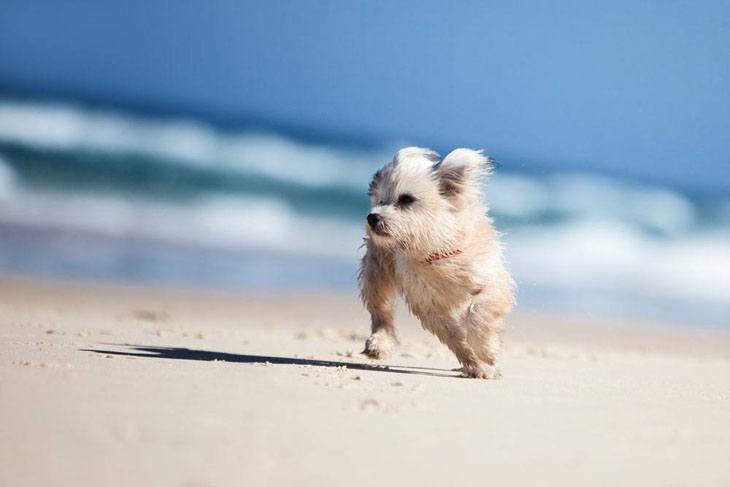 This cute pooch loves to explore and needs plenty of space to do so. Chong: This identifier is for an intelligent and clever pup. This pup has an inexhaustible curiosity which causes him to achieve a lot in a short time. A great pick for the dog that knows what's good for you. 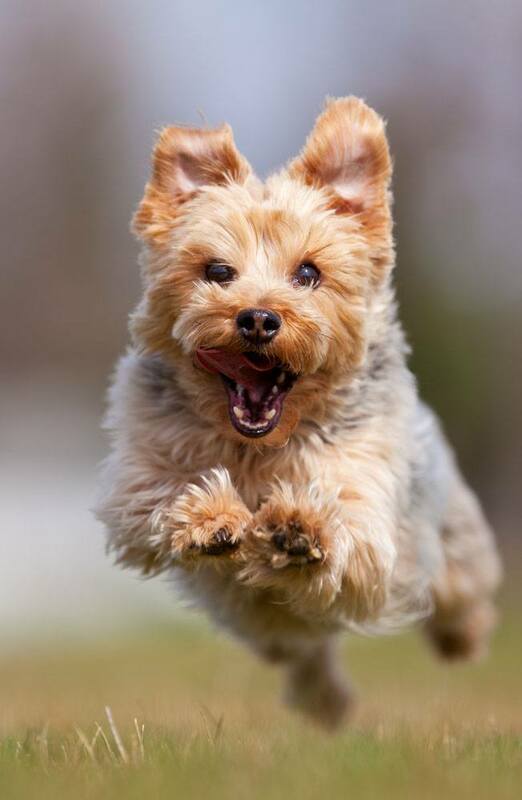 Fang: Give this moniker to the canine that loves to frolic in the wind. This pup has a lively imagination and lives in a world where reality and imagination are mixed together. A good choice for your free spirited pup. Huang Fu: Meaning "fortunate", Huang Fu is a good identifier for the dog that is heaven sent. This boy will be interested in a wide variety of games and sports and will want to be friends with your children and friends. Jiao: Jiao mean "beautiful" and is a cool Chinese pick for your cute, lovable friend. This friendly pup is very inquisitive and will want to explore anything that takes her interest. A great pick for your pretty little explorer. Jung: This moniker is perfect for the canine that deserves your respect. Any pooch that is named Jung will be honorable and will be quite independent from a young age. This boy has a reputation for getting things done. Li: This identifier is for a very "strong" dog. Right from a young age this pooch will have a strong personality and knows what he wants. A cool choice for your friend that will make sure that he gets what he wants. 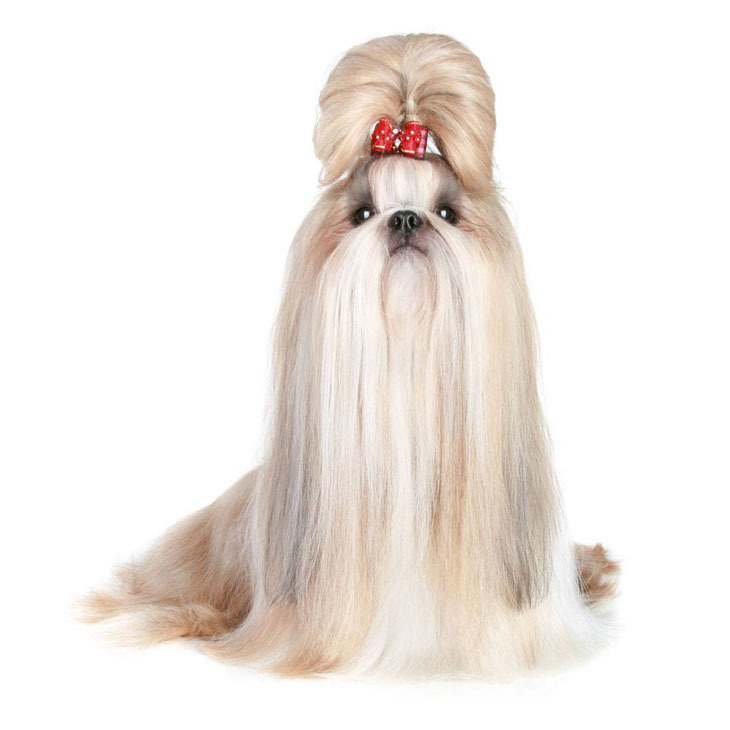 Ling: Ling is a cute Chinese dog name for your "delicate" pooch. This girl dog has many generous qualities and is friendly, good natured, kind and caring. The pooch that is sensitive to the feelings of others deserves this pick. Maku: The name of the Chinese goddess of springtime, Maku is a beautiful name choice. This little lady likes to keep busy and will accomplish many things simply because of her restless energy. Piao: Piao is a wonderful Chinese name for a "handsome" dog. This fellow will have all the ladies chasing after him. This boy is naturally kind and very gentle, which is the reason he wins so many friends. Ping: This Chinese identifier is suitable for both sexes and should be given to a peaceful pup. This pooch has the ability to influence people and other pets by smooth, flattering, or beguiling acts. A good pick for the canine that people often fall prey to his tricks. Sheng: Sheng is a good choice for the dog that is always the "Victor." This pooch is always giving a helping hand when it comes to house hold chores. A great choice for the pooch that never loses. Xing: This Chinese dog name is for the dog that brings you prosperity. Xing is trusting and needs plenty of love, so don't hurt him. This pooch is the thinker that will analyze everything and everyone.